Today we honor Martin Luther King Jr. His dedication to eliminating racial inequality through non-violent acts will never be forgotten. 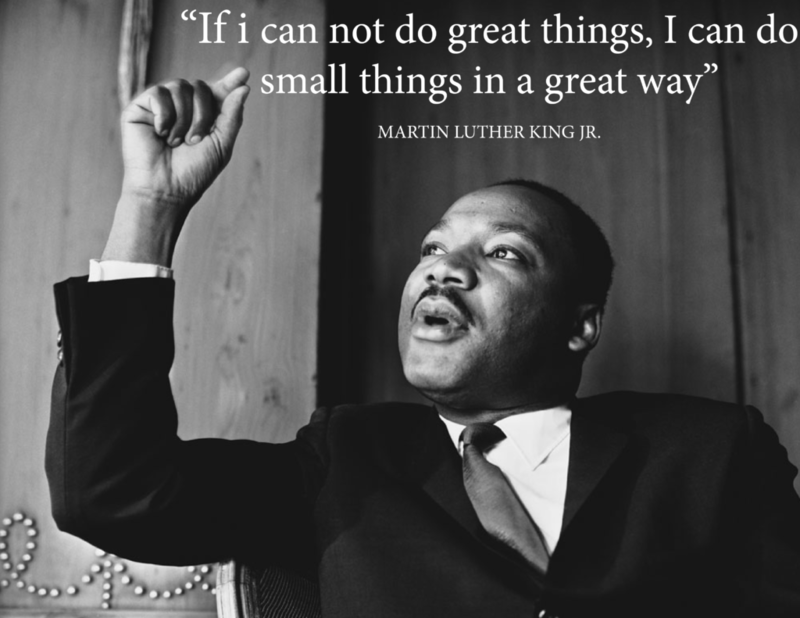 With great credit to Dr. King, African Americans were able to achieve genuine progress towards racial inequality. Dr. King is widely regarded as America’s preeminent advocate of nonviolence and one of the greatest nonviolent leaders in world history. Today we honor his hard work and dedication to making America a better place for all.